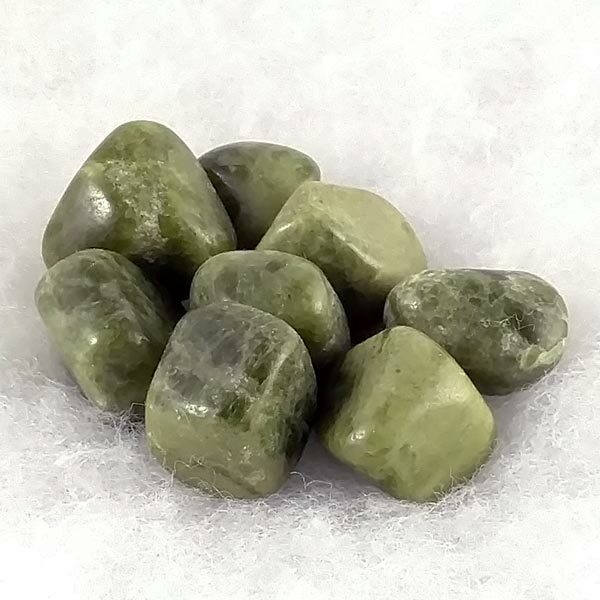 Nurturing Vesuvianite healing stones, also known as Idocrase. Nicely polished, very smooth and soothing to the touch. These are sized at 1 inch with some being larger. A good one for regaining your enthusiasm for life and making positive changes.